Seriously… The DV8 Freakshow is one big ball. This thing covers some crazy boards and reacts quickly off the dry. 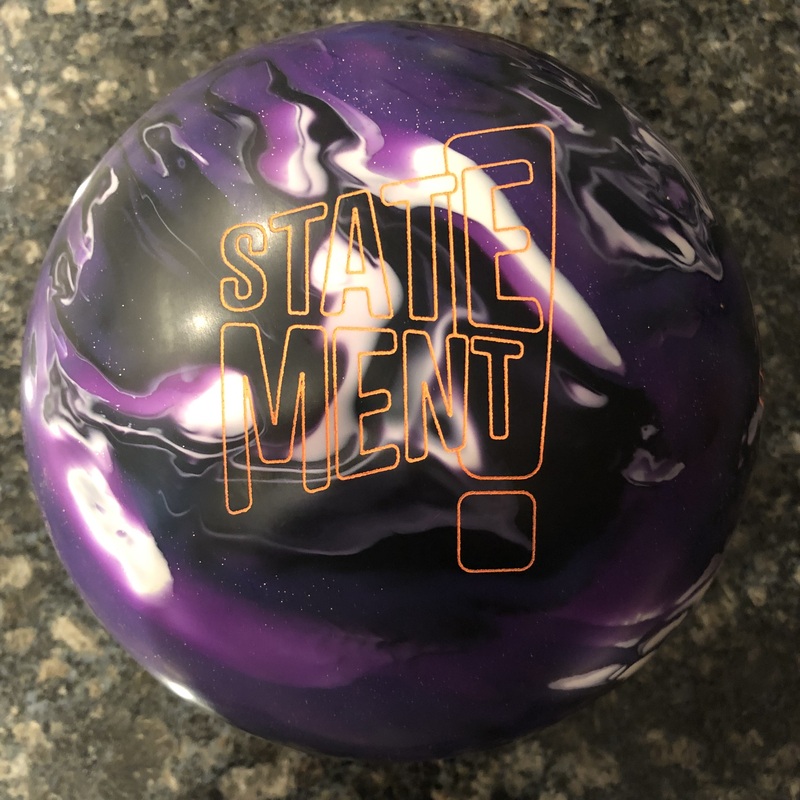 What can I say except at this price point, I’m not sure what more you would want from the DV8 Freakshow or any ball for that matter. 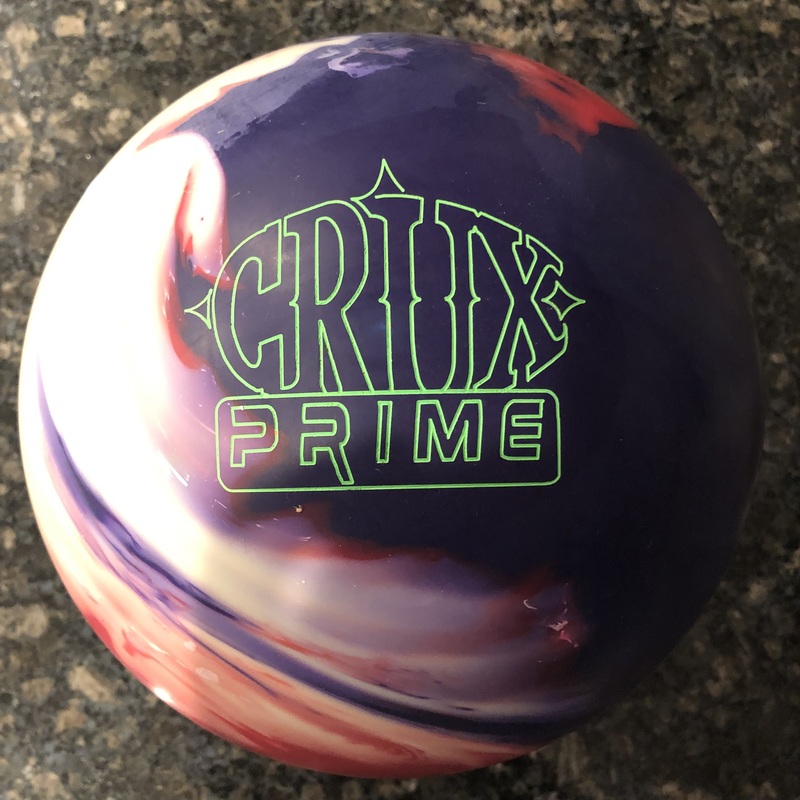 The Freakshow uses a coverstock known as Class 6V Pearl Reactive finished at 500/Royal Compound/Royal Shine paired with the Freakshow Symmetric core. Core specs are 2.48 RG and .054 diff. 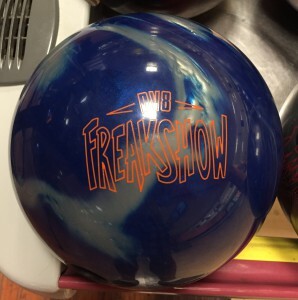 The Freakshow is a new to the DV8 lineup and fills the low end slot. There’s been a rash of really good low end balls from several manufacturers and the Freakshow is no exception. 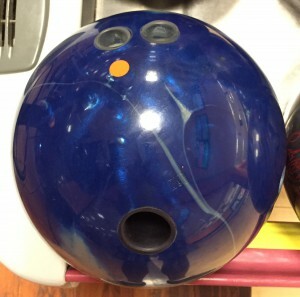 Since we were testing all the new DV8 balls, it took Greg just a little bit longer to line up with this ball, not initially knowing what to expect. And that “what” was a pretty strong ball that covers a lot of boards on this pattern along with rapid response to friction down lane. 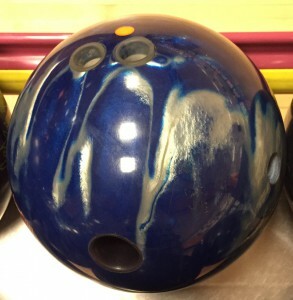 Frankly, he had to give this ball as much room as the Grudge Hybrid. That doesn’t mean it’s as strong as the Grudge Hybrid. It just means that the cover stores so much energy that it has lots of movement on this pattern. On a heavier pattern, of course the difference would be night an day between the Grudge Hybrid and Freakshow. But on this house pattern where there is lower volume, the Freakshow is just a beast. Of course it helps to put it in Greg’s hands with his rev rate. So long story short this is a ball meant for light to medium conditions. In those conditions, the ball gets good length while being very punchy with a strong quick move off the end of the pattern. The pin up version had lots of down lane motion and very quick transition from hook to roll. The pin down version smoothed that transition out a little bit but noticeably so. In terms of forgiveness, with the amount of down lane motion, missing outside on this pattern was less painful than missing in. Miss inside the ball runs away. Ultimately, the Freakshow will probably sell itself due to its level of performance relative to its price. 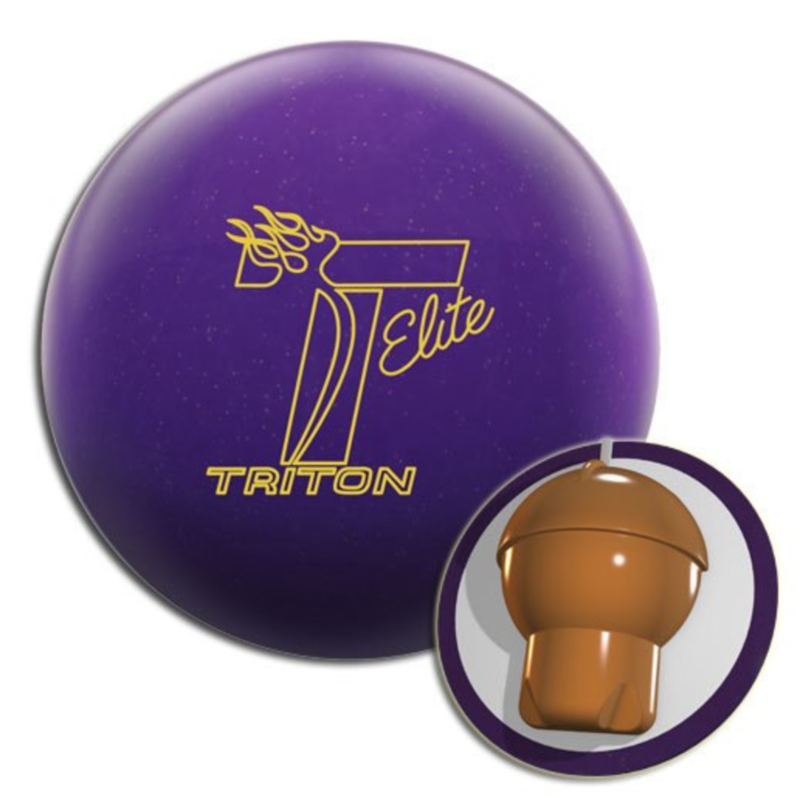 Sure, if you bowl a lot you want to consider a more complete arsenal and if you are a Brunswick and DV8 fan, you will like this one. For those who haven’t tried DV8 before, this might be the one to try. Cheap and impressive, can’t ask for more than that. Above is the CATS info for the Freakshow pin down vs pin up. 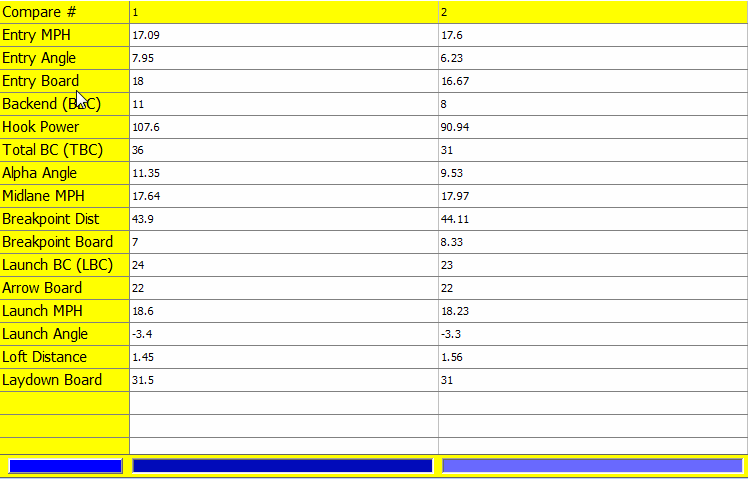 The track shows you the subtle differences we mentioned in the review. 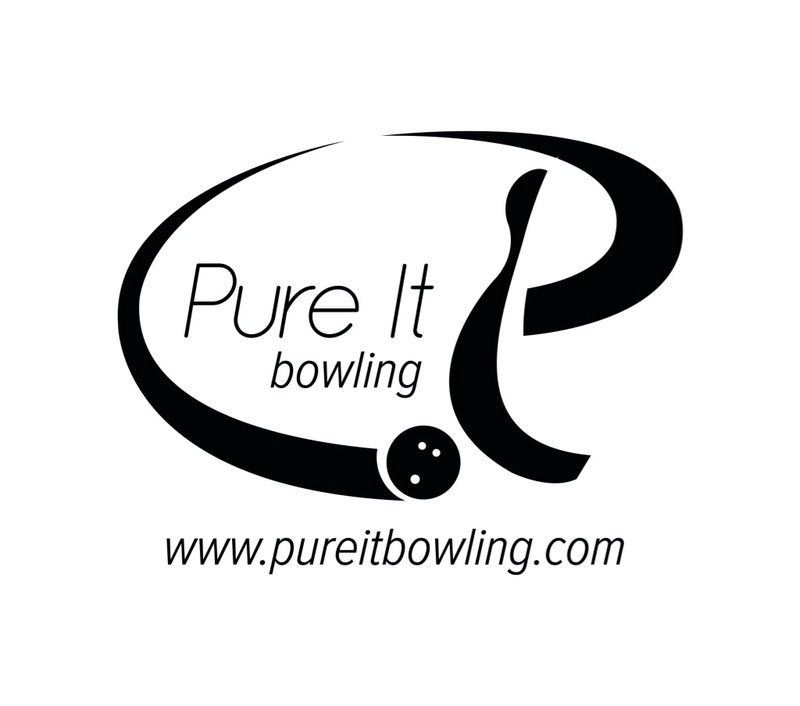 The pin down just smooths out the shape just a bit and hence the reduction in entry angle.